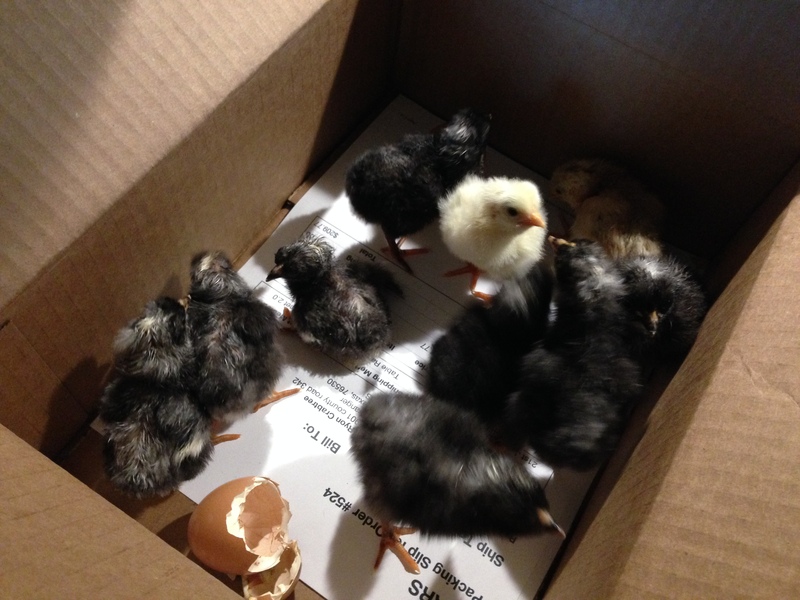 Our second hatch of chicks for 2014: Getting ready for transport to the brooder house! 1. Put in double the amount of eggs you need to hatch. We needed 10 chicks a month. Worst case you have too many, which will be used later anyway! 2. Only lift the lid of the Incubator to add water for humidity. During the incubation period, lifting the lid can harm the humidity stability, as well as lifting it while the chicks are hatching. If the humidity falls below 65% during hatching (see the Nitty Gritty Incubating Post for more details), the chicks may not make it out of the shells. I found that the white part of the egg will dry and get stuck to the chicks, causing them to not be able to make it out all of the way. When I was lifting the lid to clean out the egg shells (almost everytime one hatched) and to help some out, the humidity dropped quickly. The second hatch, I would only lift the lid to add humidity or to clean out the egg shells after at least 5 hatched to give them some room. The newly hatched chicks can stay in the incubator up to 48 hours after hatching without food or water. This is important to follow as this prevents you from lifting the lid too often. 3. Try not to help the chicks out of the shell. This is really hard not to do! 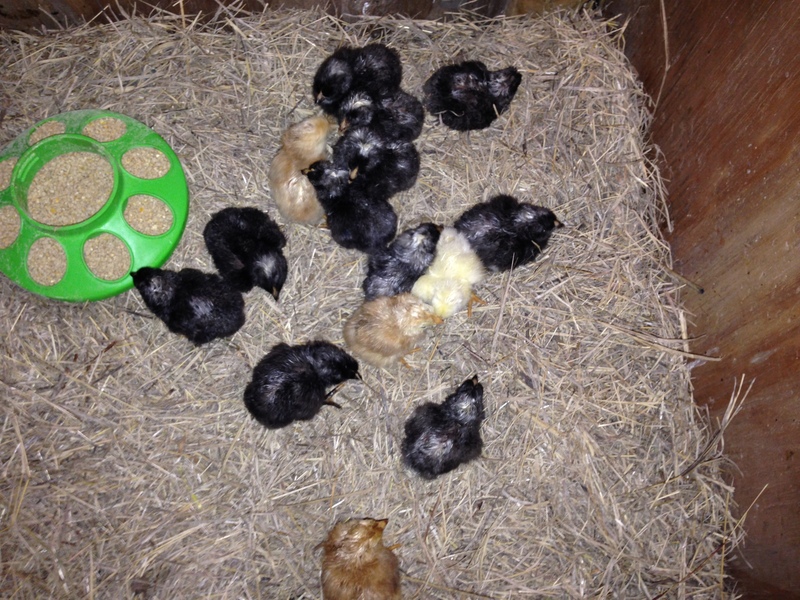 The first batch I helped 3 chicks, 2 died within the first day or 2 after. I am not saying this is what caused them to die, but I do think that Nature meant for these guys not to make it. One had a closed eye, and the other had a crippled foot that he could not straighten out. I think the humidity dropping had a lot to do with these deformities as well. 4. Place the Incubator somewhere you can monitor it consistently throughout the day, and so family members can see the process. I have two little girls who love to watch the chicks. So, I get a stool out on Day 19, as this is the time ours usually start pipping (or by end of day 18) and have it ready for them toclimb up on to look through the incubator windows. They do a great job of keeping us updated on our new members to our homestead! Also, we keep our incubator on the kitchen counter bar area. We are always in the kitchen, so it is easy to check it when we pass by throughout the day and night.